As we all know, Search Engine Optimization (SEO) has become a vital part of IT services, and a forum posting is one of the best techniques in SEO. Blogs and forums are great websites for reading about the latest news and updates, learning some tips and tricks, getting your SEO related questions answered, and sharing your story. 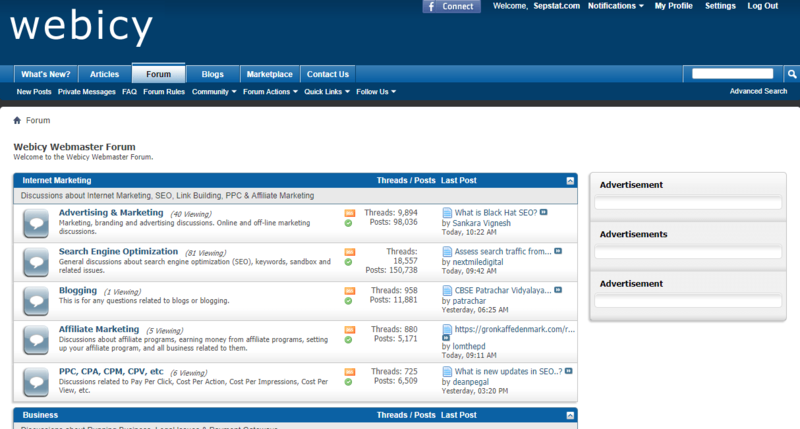 Internet marketing forums are great places for promotion. A professionally created post can increase your website traffic and help grow and develop your business. Let’s check the best 15 SEO and internet marketing forums to learn and promote. Also, don’t miss the chance to have a look at our SEO Website Templates. 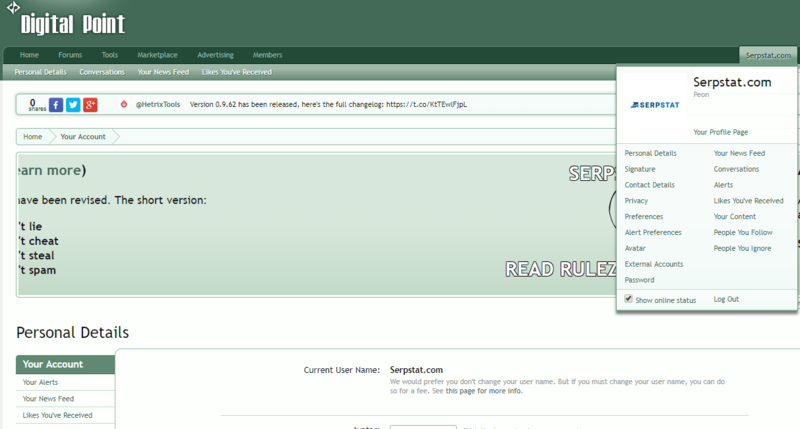 Black Hat World is one of the most popular SEO forums, also known as spamdexing. Here you can discuss different methods how to improve your business using Black Hat SEO tactics. It is a community of the online marketing gurus who are happy to share their experience. Submit your request to join. 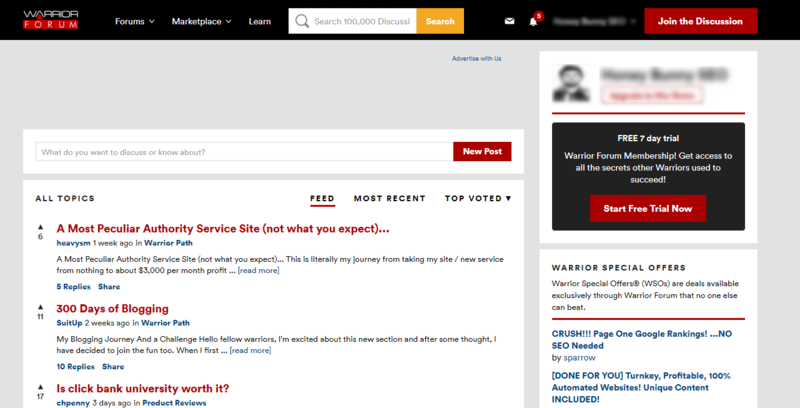 Warrior Forum is one of the top digital marketing forums and marketplaces. This resource includes a lot of valuable posts and tips on how to take your business and digital marketing to the next level. The most significant benefit of using this website is the fact that you get quick responses to your questions and posts. SEO Chat is another excellent resource dedicated to helping beginners and professionals alike in improving their SEO knowledge. Here you will find some valuable industry articles, tools, and forums. Do not miss this great community and inspiring ideas! WickedFire is one of the advanced Internet Marketing SEO forums. So, if you are not a beginner, you will feel here like home. Active SEO specialists are willing to share the solutions with you. Participate in discussions, learn new and promote your company. Digital Point is the one of the world’s largest marketing/webmaster community. Industry news, an extensive collection of tools, and advertising success are waiting for you here. WebHostingTalk is a web hosting talk forum with 1.5M monthly users. It is helpful to raise the awareness of your business, as well as launch or promote your product/service, and stay up-to-date with the news from the community. Let’s check some smaller marketing forums, which are beneficial also. I am talking about crowd marketing and getting nice deals for your business. In this forum, it is not complicated to post links. It is a community of 87K monthly users. You will get the answers to your SEO related questions. 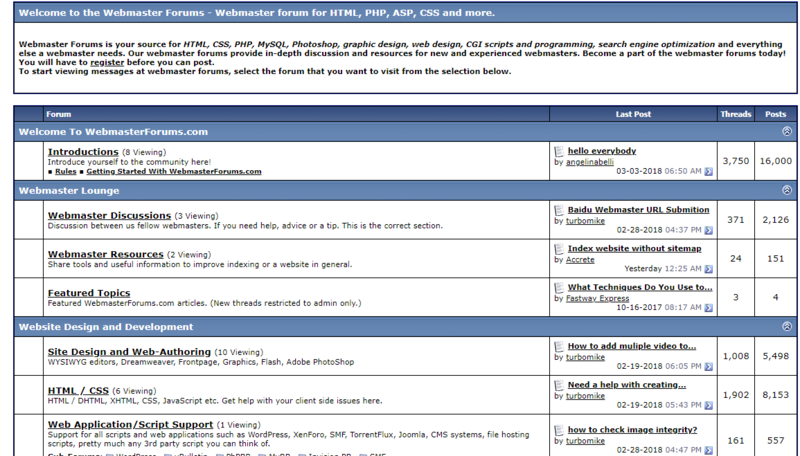 eWebDiscussion is a Webmaster discussion forum. Feel free to talk and ask for any help. You can be sure of authoritative recommendations from the field experts. Ozzu is an Internet Marketing community with around 170k monthly users. The forum provides professional assistance, resources, and answers to any field related questions. Webicy is a discussion forum for webmasters, who can share the best practices for marketing related questions and concerns. IT resources are actively discussed here. The newest and most up-to-date information from the world of SEO appears on the webmaster forums. Reviews, new affiliate programs, reviews on different webmaster services, and job offers are available. Join it to engage in informative and friendly discussions about webmastering, SEO, SEM, internet marketing, programming, graphic design, online jobs and more. SEORefugee discusses all topics relating to search engine optimization and how to obtain higher organic rankings. Join it to grow your brand. French internet marketing discussion forum. It offers an excellent opportunity for improving knowledge about SEO tips. 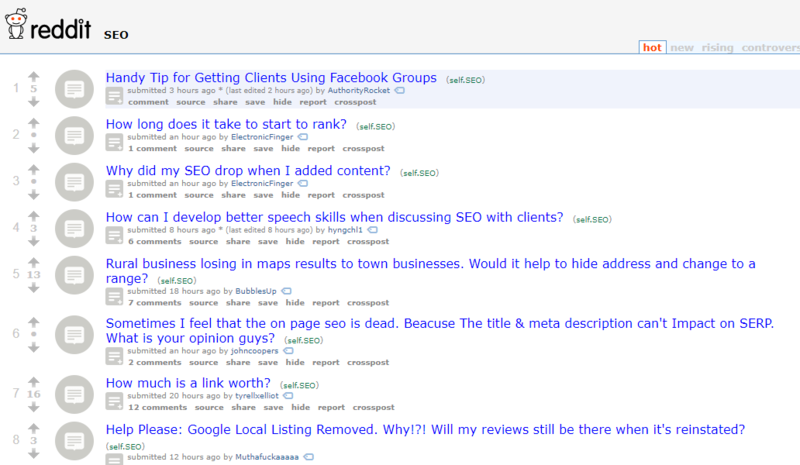 SEO community to discuss strategy, share ideas, case-studies, and learn. Search Engine Optimization forums and blogs are beneficial resources to get the latest marketing news and popular trends. There is a vast number of questions already answered there, so you will find the solution you are looking for. These valuable resources can help you to cooperate with others and make new contacts. Are you looking for feedback on your website? Marketing experts will share their opinion about its SEO capability. When you join any online forum, it is imperative to stay vigilant of spam and malicious activity. Make sure you communicate with the right people, and you will have the answers to your toughest SEO questions in no time! Do you still doubt whether to join the forums or not? Go ahead and look for interesting tips and ideas about what is possible in the SEO world.